One of the uncertainties that holds back collaborative innovation is ‘who owns the resulting ideas’? In our innovation workshops or crowdsourcing sites that we set up, we’ve found it helpful to build on the well-known Chatham House Rule that protects the identity of participants so they feel free to speak their minds. 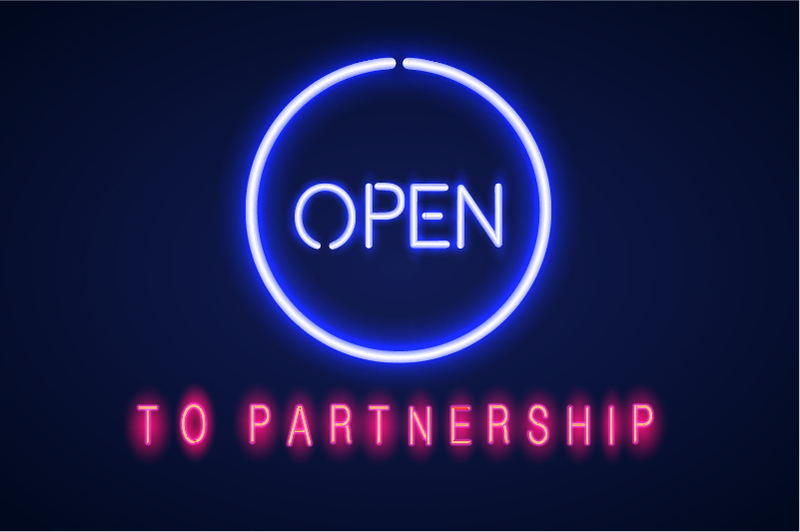 All active participants in an open innovation process are free to act on any ideas they have or hear during the process, either in partnership with other participants or on their own. Ideas shall remain confidential and shall not be disclosed to any third party beyond the participants. 1. If you have trade secrets or other confidential information that you’d rather not communicate, keep them to yourself. 2. The value in innovations is almost always in the execution of an idea rather than the concept itself. This principle keeps participants focused on creating value together rather than arguing over ownership. 3. Participants in open innovation should be chosen to have complementary capabilities. This increases the likelihood of profitable partnerships developing after the programme. This has worked for us – please try it out for ourselves and let us know your thoughts. Thanks Johnnie. The thought is that the ideas remain confidential to that group and not broadcast beyond it. If participants want to develop an idea then they will of course have to divulge it more widely. This has the interesting consequence that more than one participant may want to develop the idea and this is fine – as the value of an idea is primarily in its execution.